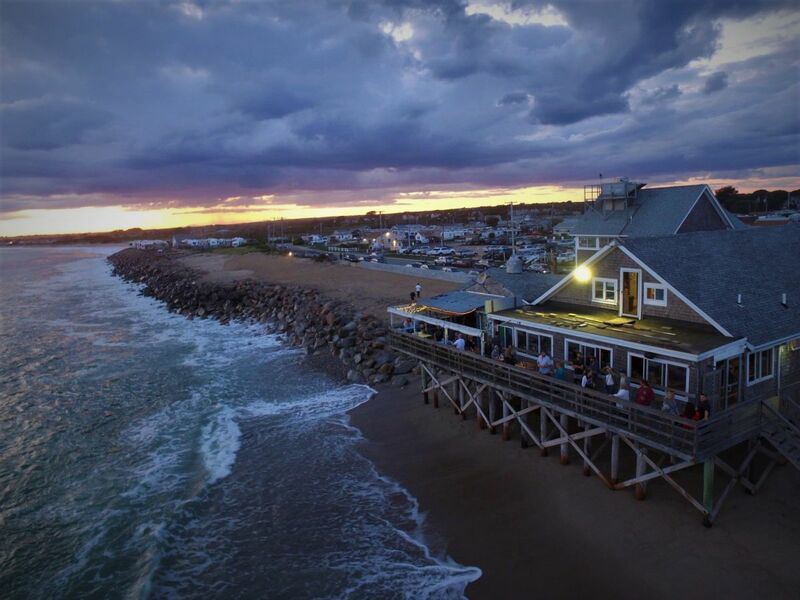 Everyone's go-to beach bar with awesome food served morning, noon, and night. A little edgy, and a bit off the beaten path, but so worth the drive. 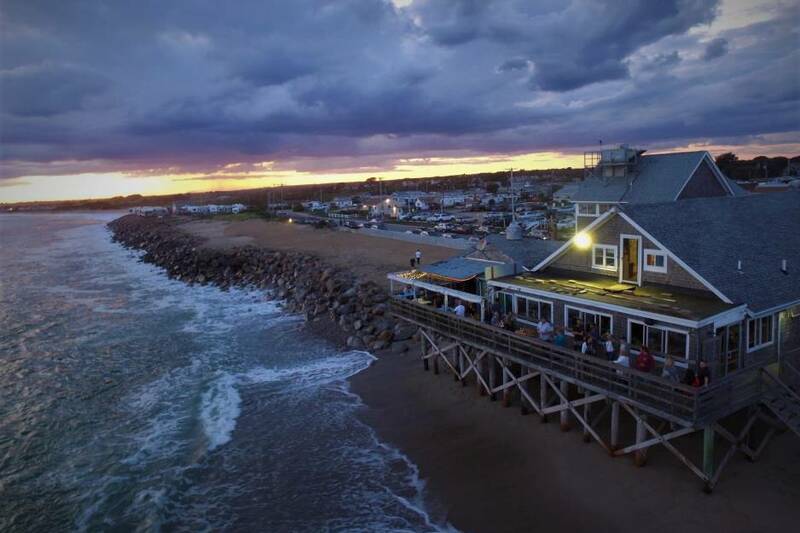 Ocean Mist is a beach bar located on Matunuck Beach, with a stellar view of Block Island and the Atlantic Ocean. A few nights a week they feature great local and national live music from all genres. There's something for everyone at the Ocean Mist.